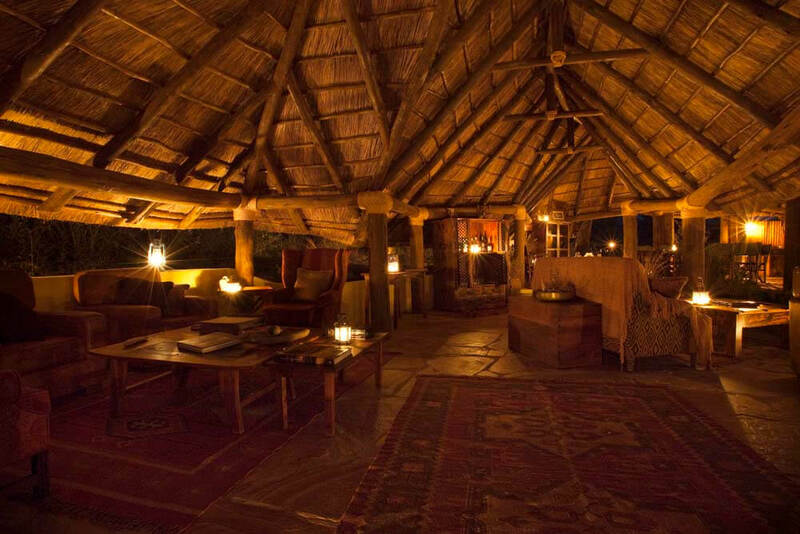 Situated in the remote south-eastern part of the Tarangire National Park, Oliver’s Camp enjoys uninterrupted views across the park’s unspoiled wilderness to the wider eco-system beyond. 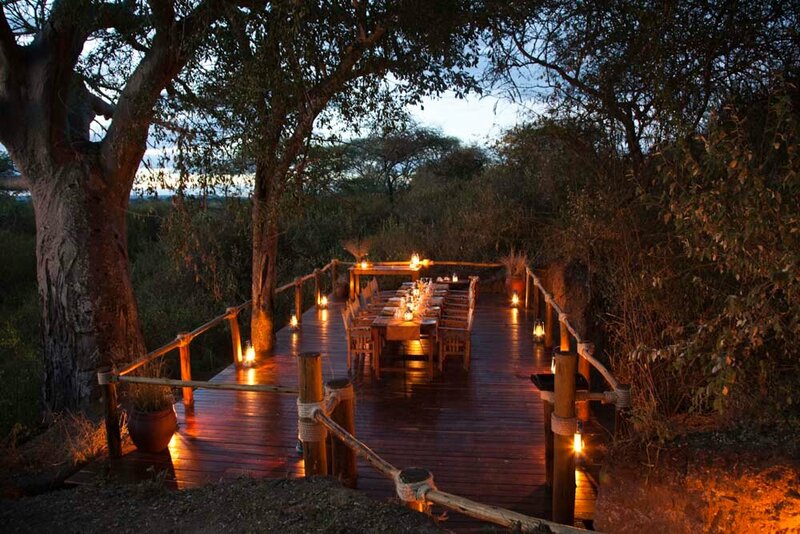 It was one of the first camps to be established in an area where the concentration of wildlife compares favourably with that of the Ngorongoro Crater. 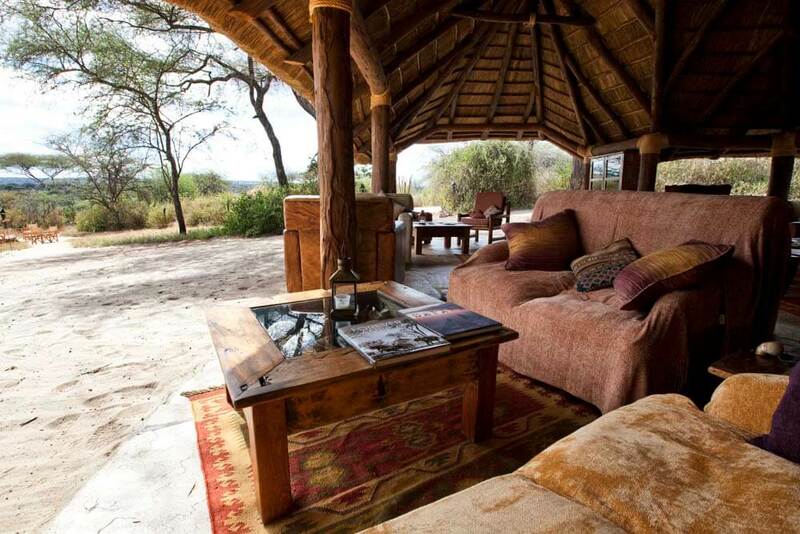 There are just five spacious and beautifully furnished tents, which combine the rustic bush experience with traditional safari comforts. 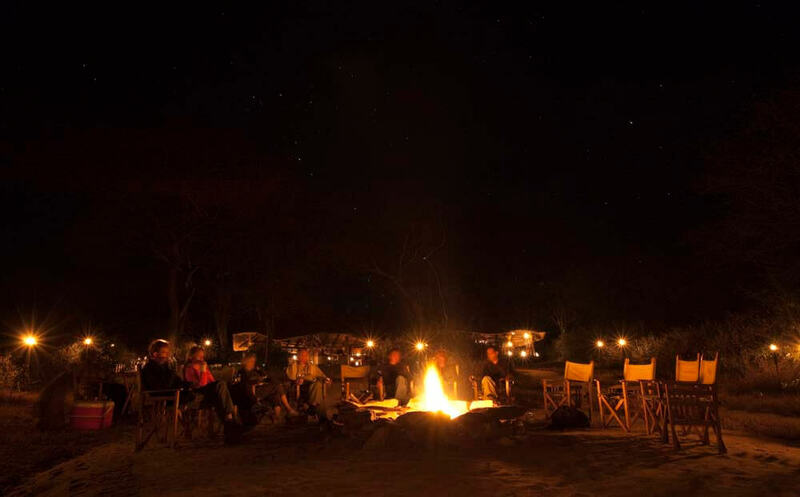 The camp is ideally placed to access the annual wildlife migrations, and to view the impressive concentrations of game at waterholes in the spectacular Silale swamps. 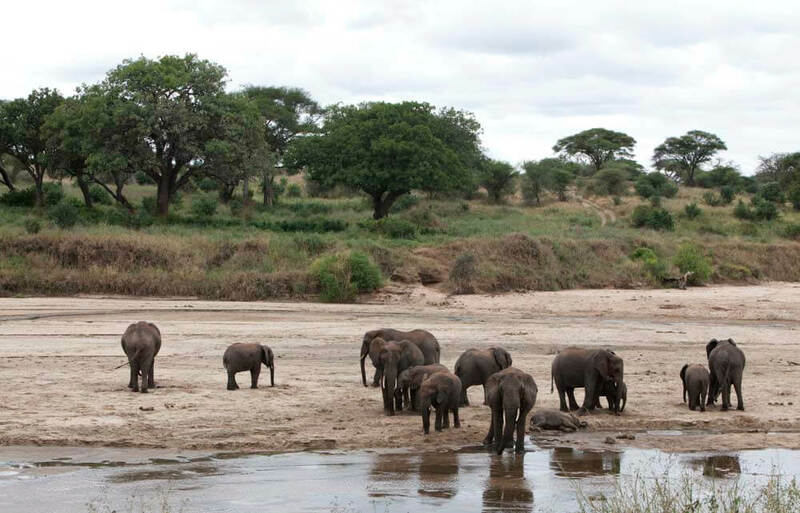 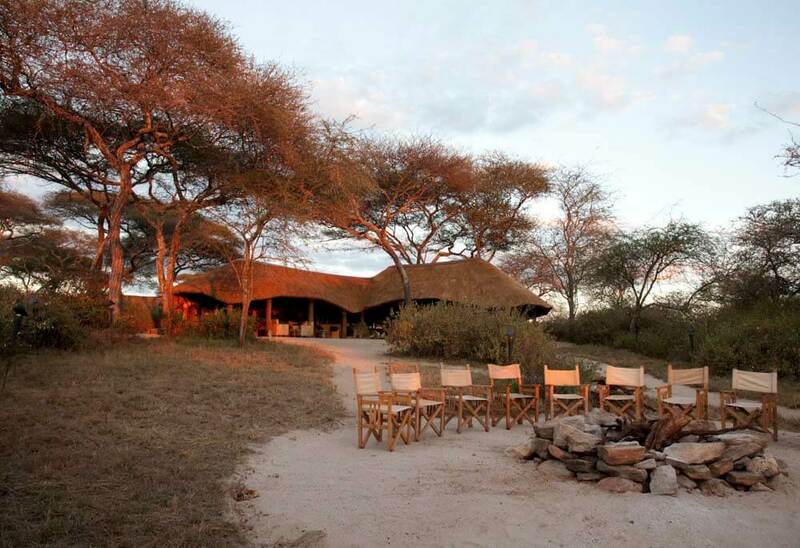 It is also renowned for the walks pioneered by owner, Paul Oliver, and ‘off-road’ game drives.